Calling all architects, the Brussels Beer Project (BBP) is running a design competition to build its second Brussels brewery. 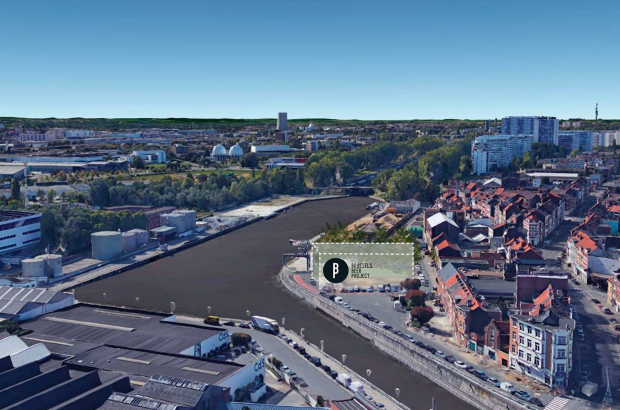 Organisers say they are looking specifically for a “contemporary, daring and open design to reflect the BBP identity and respect its canal environment.” The new brewery is to be located in Anderlecht on the Biestebroeck basin in the ‘Port Sud’ district and will be around 15 meters high with an adjacent beer garden. The new location is expected to have a production of up to 10 million bottles of over 30 different types of beer. The brewery won’t start brewing until around 2020. BBP was founded in 2013 with the support of Beer For Life crowd funders. Its Dansaert brewery was built two years later with taprooms opening in Tokyo in May 2017 and in Paris in March 2018.